Hello! I'm Laurie Kingery, and this is my first post on the Christian Fiction Historical Society. 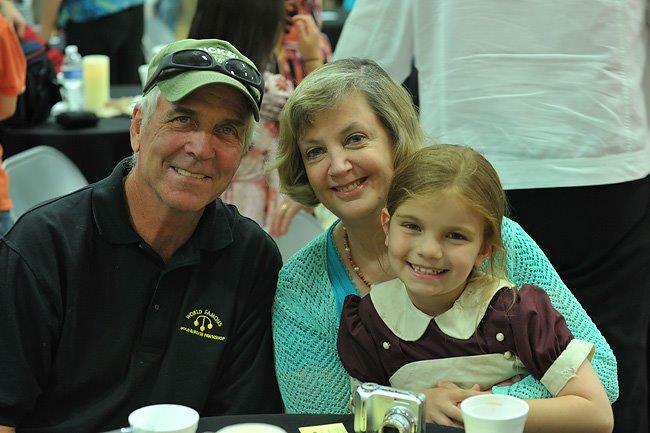 That's me above, with husband Tom and one of my charming grandchildren, Livi. Thanks for coming to visit. Before I go on, I'd like to thank Debbie Costello for her hard work in bringing this blog about, uniting both writers and readers of Christian historical fiction. Thanks also to all those who have helped with their technical expertise in getting the blog set up. There is no more patient person than Debbie in answering all my questions! an earthly one, and Texas is the latter for me. It was a thrill to me when Love Inspired Historicals bought the book that became HILL COUNTRY CHRISTMAS. I've since sold six more of them, five of them as part of my "Brides of Simpson Creek" series, which began with mail order grooms rather than brides. 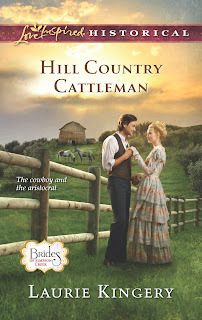 My next one in the series will be HILL COUNTRY CATTLEMAN, out in May. I'm still an Emergency Room RN in my "other life" but look forward to retirement in a few years. After forty-two years, I'm more than ready to spend my days writing, rather than my nights in the ER, taking care of the local "Knife and Gun Club" :) That's me on the left, below, with some of my past and present coworkers, as we got ready to go into a memorable New Year's Eve shift. My hobbies are reading and playing on my Ipad, shopping--actually anything but housecleaning. <g>I hope you'll come daily to visit our blog daily! I love your Brides of Simpson Creek Series! I haven't read The Preacher's Bride yet but it is on my shelf! So happy there is going to be another one! And oh my goodness I just read the description and saw who it was about-now I REALLY want it! May can't come soon enough! Nice to meet you, Laurie! I am glad you are a part of this wonderful blog. I am getting to know so many authors and getting introduced to books that sound wonderful. Looking forward to future posts by you. God bless. Ah, Laurie, I see we have more in common than writing westerns. Housecleaning is on the bottom of my list too. Today is for reading, writing, and family; tomorrow is house cleaning. :) Thanks for your nice post. I love that white flag. Doesn't it just say "attitude"! It's great to learn a bit more about you. I enjoy your books! Love the flag. I'm in Texas too. Looking forward to reading your books and posts on this blog. 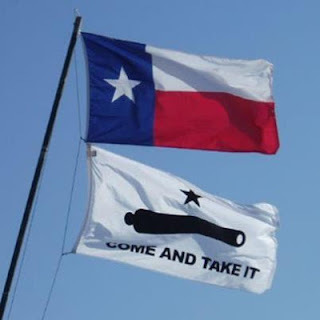 Molon Labe - had to look that one up when I first saw it. But says it all. 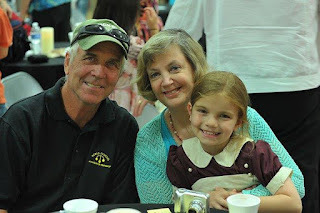 Dear Ms. Kingery,... as I was telling the other two authors a bit earlier, I have stumbled across this blog tonight and I am most especially thrilled that I did! :) Eek! I must confess that one of my favourite genres are 'historicals' because you get to unearth the past in a whole new perspective, and if your lucky, you get to acquire a hankering for Older English words and phrases! At least, this is one of my favourite blissitudes! 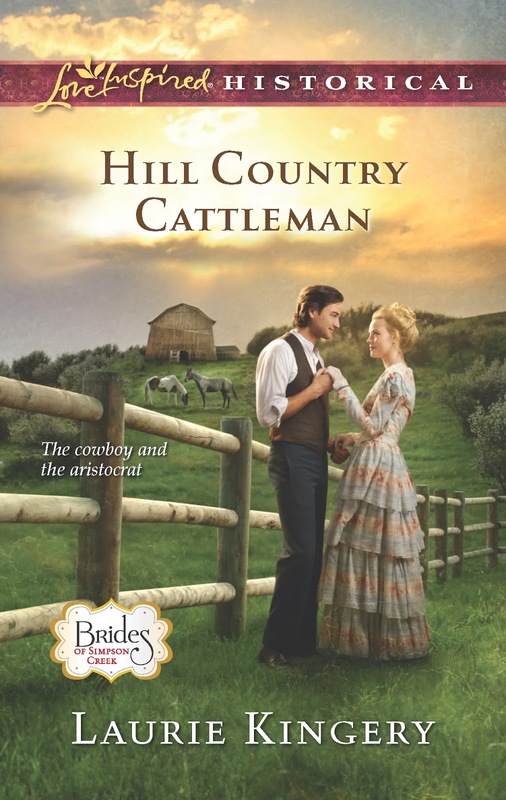 I know my heart goes a-flutterment for the Regency + Victorian eras, but I have been reading cowboy fiction & the Old West since I was still a young grasshopper! One my best books I took with me to horse camp was "Fiddler and McCann"! I was also pretty absorbed into Judith Pella's Frontier Lady; and a series of Wild West Settlers... whose serial name eludes me now! I like your spin on "mail order spouses",... as it reminds me of AlaskaMen! The idea has been around for awhile, but I haven't come across of it in fiction! I look forward to seeing if I can find your books earlier in the series to become acquainted with the characters of Simpson Creek! Hi Laurie, I need to borrow your flag! We woke up this morning to the lock cut off of the gate to our mountain property across the road. Thankfully, we don't run cattle up there in the winter. I was wishing I had a cannon instead of the shotgun. Nevertheless, I love Christmas stories and will buy them whenever I get a chance. I remember Hill Country Christmas from 2008. It's still in my keepers book box. Our Lord brought me out of the secular market also. Isn't God good!